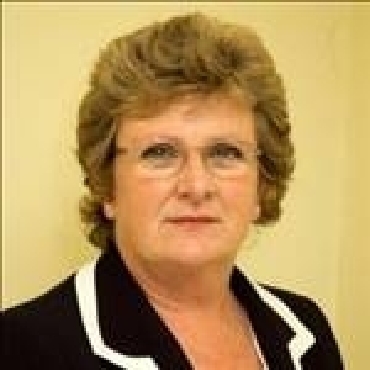 The Hon Anne Craine, Member of the House of Keys, is Treasury Minister of the Isle of Man Government. She was elected to the Manx Parliament in 2003 and previously served as Education Minister for four years. Born into a family steeped in Manx politics and Government, her father the late Sir Charles Kerruish OBE LLD CP was the longest serving Speaker in any Commonwealth Parliament and the First President of Tynwald.